Every year a colony of ants gather food for themselves and a gang of evil grasshoppers. When Flik accidentally destroys this year's supply, the grasshoppers' leader Hopper demands for it to be replaced by the time they return. 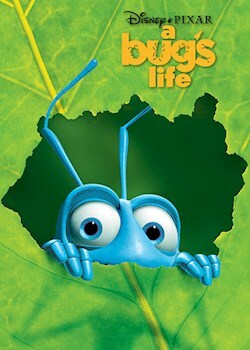 Now Flik's only hope is convincing a group of circus bugs to help him take on the grasshoppers and save the colony.